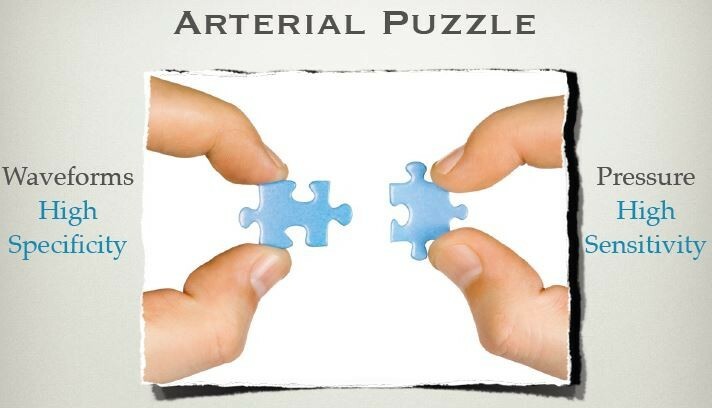 Registered Vascular Solutions has been providing hands-on arterial testing for corporate vendors for over 8 years. 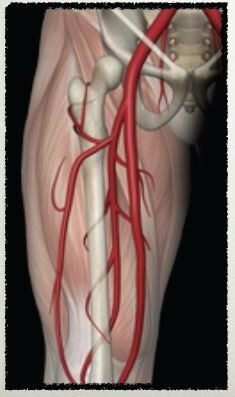 We have a proven track record when it comes to training in the area of peripheral arterial testing. We are not like other facilities who perform beginner or introduction courses. When is the last time you had a patient walk into your facility and you charged them for a introductory exam? In the real world there is complete, precise and accurate testing and there is testing that is not up to Standards. We believe that the foundation of excellence in testing comes from understanding the complete picture. Our hands on classes are extensive in the amount of anatomy, physiology and logic behind each and every test we perform. We have a proven way of communicating the information in a manner that brings about understanding. When you chose us we support you for life. It doesn't matter if it has been 6 years we will pick up the phone and assist if you have a question or area of need related to a particular area of training.